Our Heat Pumps Installers in Bryn were rated (based on 60 reviews of 292 installers). 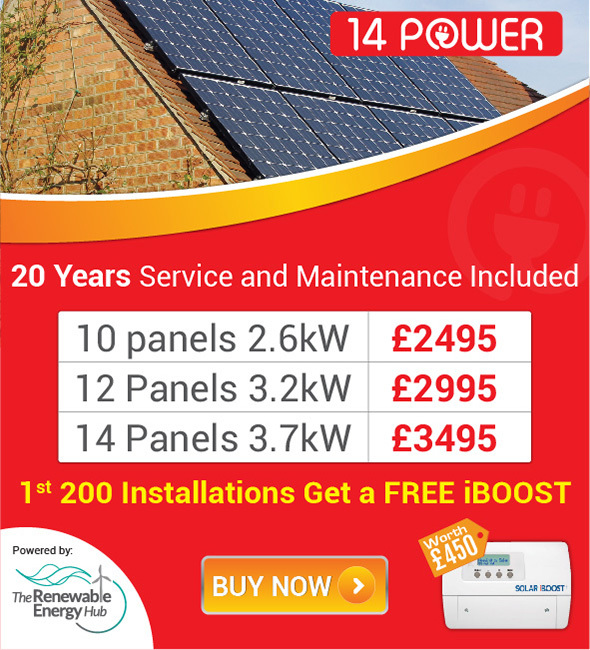 Here you can find a list of installers supplying Heat Pumps in Bryn and the surrounding area. You can compare their prices using the check boxes at the end of each listing or click their listing to see their profile and contact them directly for information or a quotation at your leisure.